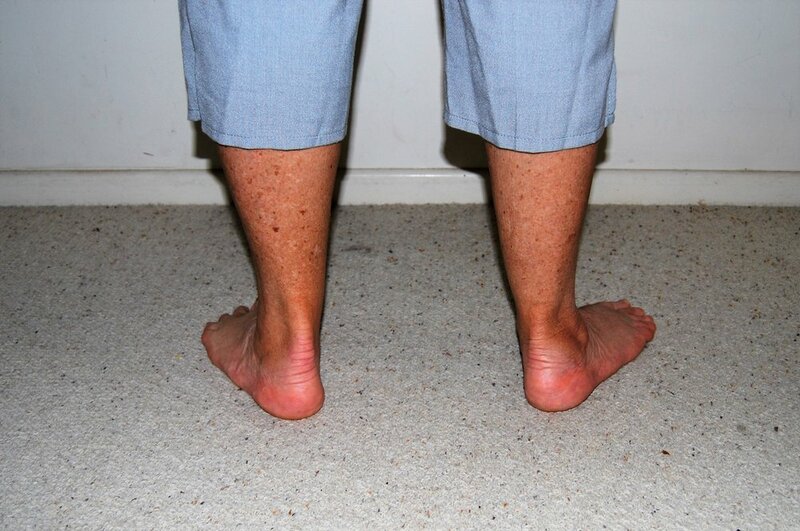 Painful flat feet? Had them all your life or have you just started to notice that your arches have fallen? We are here to help. We get a kick out of getting people back on their feet, no matter what your age. Treating motivated patients and getting them back to their chosen activity, whether it's walking, running or even bowls, is what we love about our jobs! If you have feet that look like this and you're tired of them stopping you from doing what you love, you need to come and see us so that we can get you back to your fighting self. We are experts at fitting the Richie Brace. This custom articulated brace is perfect for helping those that have very flat painful feet in situations where an orthotic is not enough. We have the skills to cast for the brace and have an excellent working relationship with the laboratory that crafts this specialised brace.